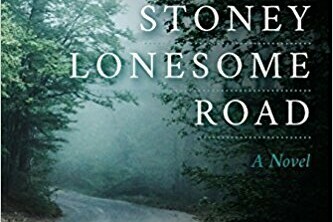 Join local author, attorney, and former officer on the Eau Claire Police Department Rick Pendergast to read and discuss his new novel "Stoney Lonesome Road." In the book, deputy Jack Delaney goes into law enforcement in order to solve a decades old murder and to clear the name of Will Graves who is a close family friend. On his very first day on the job he saves the life of bad guy Doyle Howland and then regrets it for his entire career. Now at the end of Jack's 35 year career, Howland continues to torment the community and the murder remains unsolved. Will justice prevail?